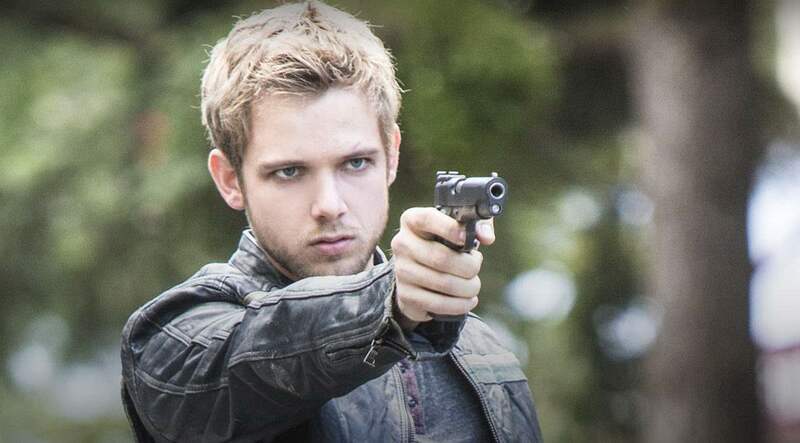 Wicked Horror sat in on a conference call last week with Bates Motel stars Max Thieriot, Ryan Hurst and Kenny Johnson, each of whom has an intergral role to play in the currently developing season. With the relationship between Norman and Norma undergoing a lot of changes, Dylan has a more interesting place on the show than ever before. For the first time he has a true sense of family, but not one that is necessarily easy to hold onto.